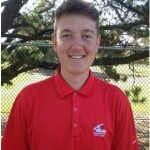 Taylor Cooper has been Right-Sided since the age of 14 and was the youngest to achieve a Australian tour card through the Australian Tour School at 17 years and 10 months. 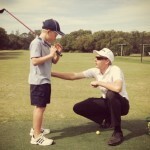 He has always had a passion for the Right Sided Swing and coaching and is now available for Lessons at Manly Golf Club in Sydney. 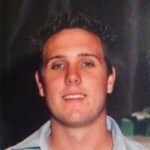 Nick works our of Barton Park Driving Range and is a Level 3 Qualified Instructor. He works with players of all standards. Duane has worked with Gary on his swing for many years now and has just completed Level 3 of the GEGAS Instructors Course. 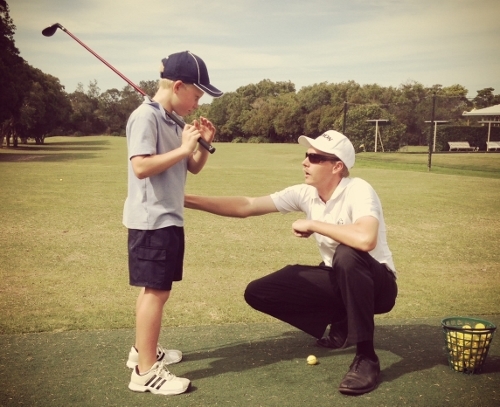 Duane has a real passion for teaching and The Right Sided Swing and is available for Playing Lessons and Coaching in the Sydney Area. Dan Mitchell is one of only a handful of Instructors currently completing Level 4 of GEGAS and has spent the last few years working at the UK Academy at Lingfield. 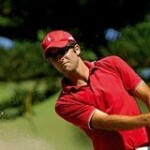 He is a graduate of the Griffith University Golf Management program.